Here, a Russian psychologist records in precise detail his scientific experiments in distant mental suggestion and behavior modification. He reveals how mental suggestion can influence motor acts, generate visual images and sensations, and induce sleeping or waking states. 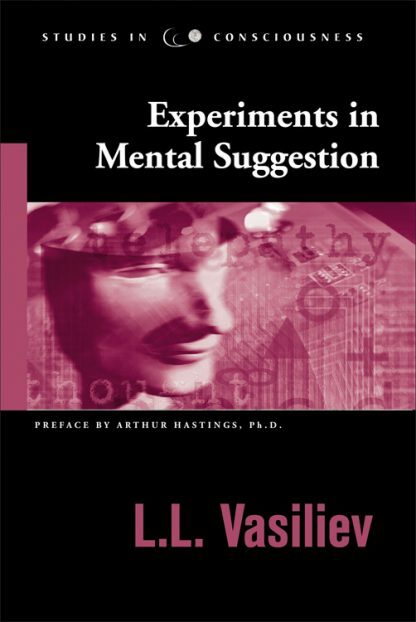 The book describes the world landscape of scientific research into mind-to-mind communication before, during, and after World War II.